A darkly funny and spectacularly original exploration of friendship, goodbyes —and spontaneous combustion. Mara Carlyle’s senior year at Covington High in suburban New Jersey is going on as normally as could be expected, until the day—wa-bam!—fellow senior Katelyn Ogden explodes during third period pre-calc. Katelyn is the first, but she won’t be the last senior to explode without warning or explanation. The body count grows and the search is on for a reason—Terrorism! Drugs! Homosexuality! Government conspiracy!—while the seniors continue to pop like balloons. 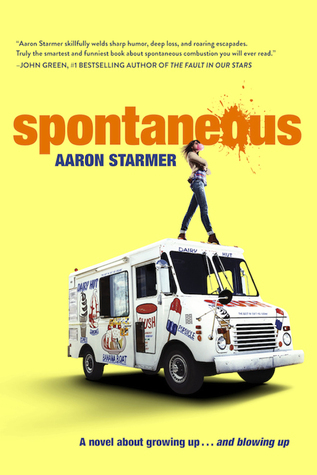 Aaron Starmer rewrites the YA rulebook in Spontaneous, a ridiculously funny, super honest, and truly moving exemplar of the absurd and raw truths of being a teenager in the 21st century . . . and the heartache of saying goodbye. "The best book on spontaneous combustion you will ever read." You mean you can't tell from the description alone?! How about that glowing recommendation from John Green (who has read a surprisingly large number of books on spontaneous combustion)? 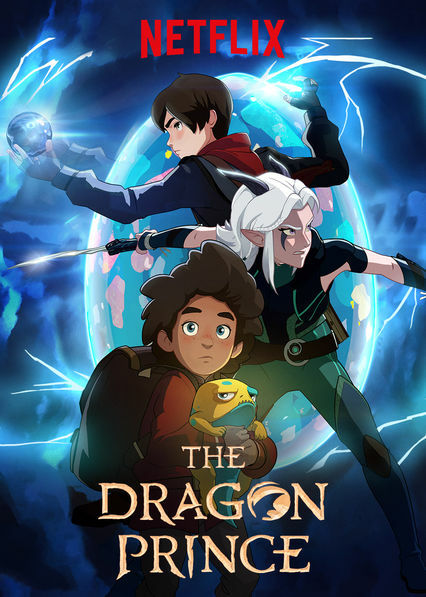 Honestly, based on the synopsis alone, this book sounds friggin' awesome! I love YA novels that stand out from the crowd, since nowadays everything sounds almost exactly the same. 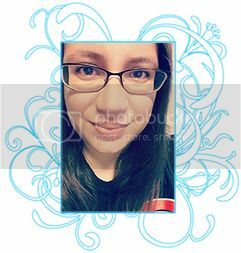 By the way, I'm a new follower on BlogLovin :) I love your post writing style! I know! Ten was always my favorite, and will forever have my heart! 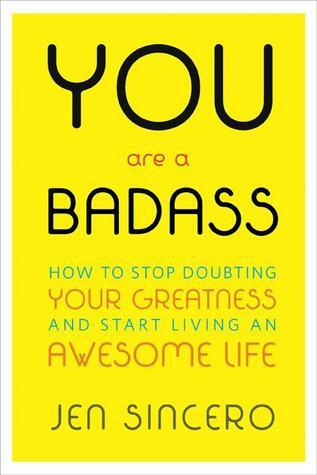 Definitely sounds interesting ~ Hope you enjoy the book! Thanks - I hope I enjoy it, too!